Elizabeth Freeman couldn’t read the Massachusetts Constitution, but she understood its declaration that ‘all men are free and equal’ applied to her. Though she was an illiterate slave, she went to court to prove she was right -- and in August of 1781, she won. 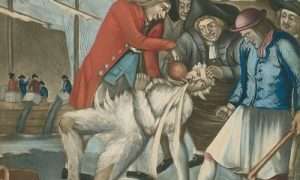 Her case set the legal precedent that abolished slavery in Massachusetts. 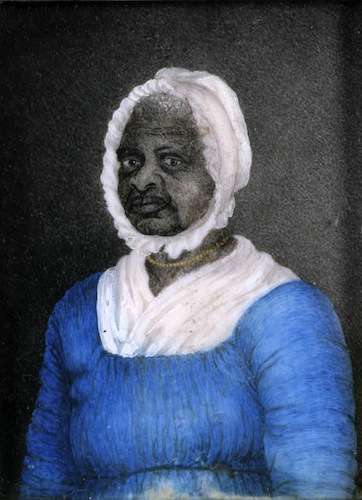 Born a slave around 1742, she served in the household of John Ashley, a wealthy patriot in Sheffield, Mass. She was known as ‘Bett,’ then as ‘Mumbett.’ She married and had a daughter, Betsy. 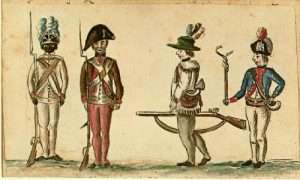 Her husband was killed fighting in the American Revolution. Ashley’s wife Hannah harshly treated Mumbett and her daughter. Once, when Hannah Ashley tried to strike Betsy, Mumbett stood between them and suffered a deep wound to her arm. The Ashley home was a gathering place for revolutionaries and the birthplace of the Sheffield Resolves in 1773. The Resolves were a predecessor to the Declaration of Independence. Mumbett overheard the patriots’ discussions of freedom and equality. 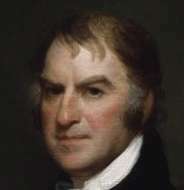 Sedgwick was an abolitionist who wrote the Sheffield Resolves. He agreed to take her case along with Brom, another Ashley slave. 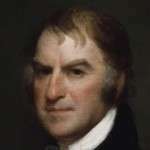 To argue the case, Sedgwick enlisted Tapping Reeve, who established the country’s first law school in Litchfield, Conn. The lawyers argued their freedom suit in the county common pleas court in Great Barrington, Mass. The jury sided with Mumbett and Brom. Not only was Mumbett free, she was compensated for her labor. The Supreme Judicial Court of Massachusetts upheld the decision in later freedom suit, effectively abolishing slavery in the commonwealth. She took the name Elizabeth Freeman and went to work for the Sedgwicks as governess and head servant. She had three more children and was esteemed as a healer, nurse and midwife. One of the Sedgwick children, Catharine, became a widely read novelist and wrote about Elizabeth Freeman’s life. In 1808, Elizabeth Freeman and a daughter bought their own house in Stockbridge, Mass. The Col. John Ashley House is listed on the National Register of Historic Places. Photo: 'Mum Bett, aka Elizabeth Freeman, aged 70.' Painted by Susan Ridley Sedgwick, aged 23. Watercolor on ivory, painted circa 1812. Photo courtesy of Massachusetts Historical Society, BostonLicensed under Public domain via Wikimedia Commons. Detail, 'Theodore Sedgwick,' by Edgar Parker. Licensed under Public domain via Wikimedia Commons.